The discussion and action points for moving to an almost carbon-free energy supply have shifted from developing technologies towards a question of how to most effectively and efficiently implement the energy transition without compromising economic development and well-being [1,2]. Transforming our energy systems into more decentralized and renewable energy sources will require a vast deployment of innovations and, accordingly, huge investment. Estimates for the total investment begin at about USD 700 billion, which amounts to a mere 1% of global GDP . There are two key levers to accomplish this task that are cited in almost every publication and report since the early 2000s. These are the use of private financial resources, and an appropriate policy framework. There has been a lively debate about what enabling elements are required for these elements to drive the transition and “shift the trillions” . There is no doubt that the financial sector could, in principle, finance the transition. The financial system gives direction to the development of the real economy. Its traditional role is to mobilize and transform savings into productive investments. However over the last 20 years, driven by consolidation, the race for efficiency and deregulation and financial markets lost a lot of the diversity that is needed to finance innovation (see Figure 1). Many markets are dominated by just a few banks and institutional investors, which have been severely affected by the 2010 financial and subsequent regulation, driving a lot of risk carrying capacity out of banking and insurance markets, which turn provide financing risk-capital such as venture capitalists. The focus of the ecosystem for financing towards debt and later stages of the innovation cycle creates a bias towards calculable risks and, importantly, the maintenance and expansion of the existing capital stock in existing firms rather than new ventures. New forms of alternative finance innovations (such as crowdfunding or community-based credit unions) that could provide the necessary investments might be able to fill this gap, but their volumes are still (too) small. A very important ‘side-effect’ of increasing the diversity of players in financial markets is that the system as a whole becomes more resilient against shocks. Many different players with many different decision heuristics are less prone to making the same errors (Polzin et al. 2017). Given the current financial landscape we see two main strands of policy interventions to increase both attractiveness of low-carbon energy technologies and the diversity of sources of finance that can be mobilised. First, innovation policy such as grants for R&D, demonstration support, risk-sharing facilities, tax-credits or Feed-in Tariffs will attract the necessary early-stage investments for future generations of technologies needed for an energy transition (for example organic batteries or power to gas). To overcome the so-called ‘valley of death’ in the innovation chain, public loans or loan guarantees might be suitable, but the risk of over-funding rapidly growing firms should be taken into account. Governments could also invest directly to create a technology ‘track-record’, important for investors . In the later stages of innovation, especially for renewable energy, depending on the design features, portfolio standards or recently popular capacity auctions, prove effective tools. All these efforts should be embedded in a clear and long-term policy strategy consistent with the commitments of the Paris Agreement to be credible to investors. Consistency, stringency and predictability to reduce deep uncertainty and policy risk are deemed especially crucial. Second, equally important for achieving a mostly privately-financed energy transition are appropriate financial market conditions and regulations . Unprecedented monetary policies in the Eurozone (Quantitative Easing) have driven the cost of debt finance to zero or below and flooded financial markets with cheap debt finance. Still, only very little of that monetary expansion finds its way into the real economy, let alone into clean energy. Framework conditions for either debt or equity-based instruments influence their contribution to a clean energy transition, as a developed capital market is needed to channel resources. In this regard, a fiscal preferential treatment of debt finance, which is widespread today, should be avoided. Typically, interest is deductable as costs, while dividend payments only occur after tax. Policy makers should try to level the playing field across sources of finance. Furthermore capital market regulation shapes investment mandates and risk models and thus ultimately determines the feasibility and viability of investments into clean energy. Regulation (for example Basel III, Solvency II), especially since the financial crisis, is almost exclusively geared towards stability and security. Hence institutional investors and their intermediaries are forced to stay away from risky asset classes such as venture capital. A no-regret solution would be to require financial intermediaries to lower their overall leverage ratio (debt to equity) and operate with more equity. With more ‘skin in the game’, banks and institutional investors can responsibly handle more risk and uncertainty on their balance sheets. New alternative finance such as equity and debt-based crowdfunding are also becoming more regulated in many countries. Regulators should abstain from clamping down on them, for example through a regulatory sandbox. 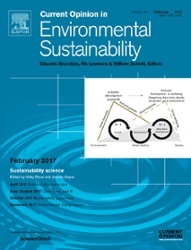 In sum, to effectively and efficiently mobilise private finance for innovation and diffusion of low-carbon energy technologies, it is paramount to increase diversity of financial sources available in the market and also, next to an adequate innovation policy, adjust financial market regulations and conditions. The INNOPATHS finance workstream, consisting of ETH Zurich, PIK, Allianz Climate Solutions and Utrecht University will further explore the dynamics finance-energy (innovation)-policy dynamics [see for example 5,6]. Our paper Do investors and entrepreneurs match? – Evidence from the Netherlands and Sweden has been accepted for publication at TFSC! 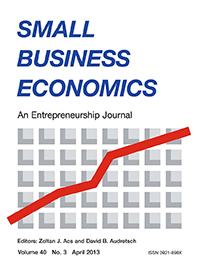 Abstract: Entrepreneurs and investors face challenges in the ‘thin market’ for early stage entrepreneurial finance. Improving this situation has been a priority of policy makers for at least a decade, however, the challenges in this matching process are still poorly understood. Theory suggests that matching problems may originate in different perceptions in areas such as evaluation criteria, risk and risk management by investors and entrepreneurs. To find a good match it seems essential to understand what is important to your counterpart. 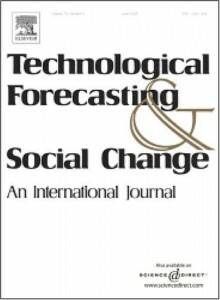 Based on a mixed methods approach using data collected in semi-structured interviews and a survey with both entrepreneurs and investors mostly active in green tech innovation, this study systematically analyses where their perceptions deviate and where frictions in the matching process may occur. We find that a mismatch exists in the perception of risk, the importance attached to risk, the search channels used to find a potential partner and the evaluation criteria applied in evaluating a proposition (i.e., exit, innovativeness, capabilities of teams). This paper suggests that increasing market transparency and creating a mutual understanding of the investment process will prevent potentially damaging perception misalignment from arising in the first place. 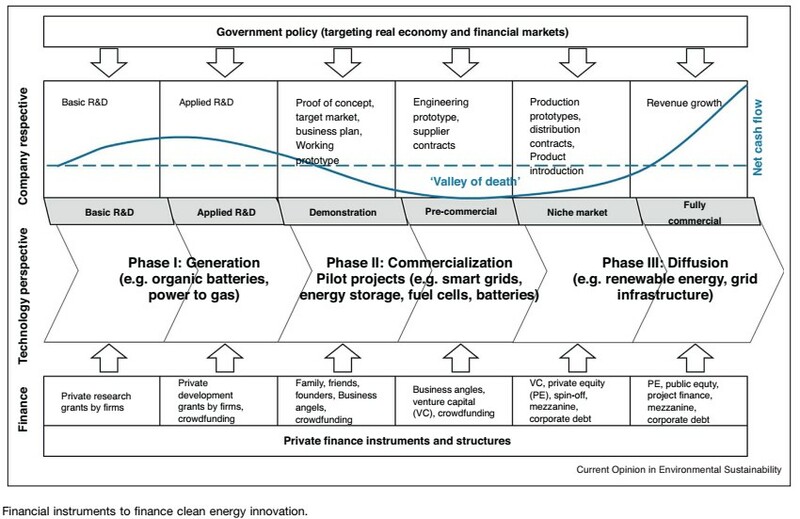 Beyond Venture Capital: An Exploratory Study of the Finance-Innovation-Policy Nexus in Cleantech. Posted on February 24, 2017 | Comments Off on Beyond Venture Capital: An Exploratory Study of the Finance-Innovation-Policy Nexus in Cleantech. Finally published: Our work on financing cleantech innovation through VC/PE. In recent years, scholarly interest in financing for innovation has grown, particularly for mitigating climate change. However, extant literature has neglected the interaction of actors along the equity financing value chain, and the indirect effects of innovation and financial policy on the supply and demand of private equity (PE) and venture capital (VC). 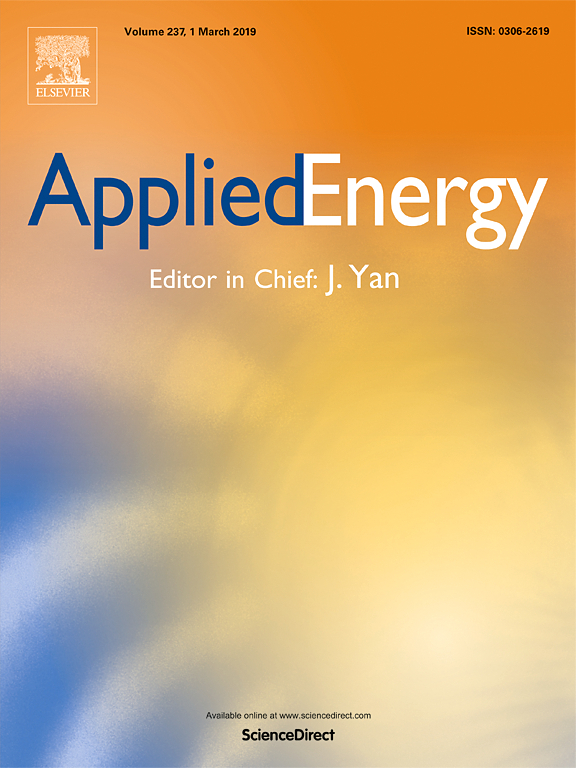 In this paper, we emphasize the importance of these understudied aspects through a comparative case study of equity finance for cleantech in the United States and Germany. We find that systemic interdependencies between institutional investors, VC/PE and policy makers influence the conditions for innovation – the ‘finance-innovation-policy nexus’. Adverse effects of policies affecting financial markets, in particular institutional investors, have to be taken into account to effectively mobilize private investments for (cleantech) innovation. 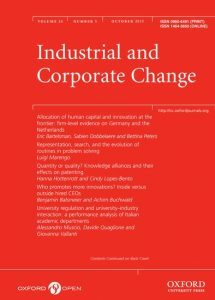 Comments Off on Beyond Venture Capital: An Exploratory Study of the Finance-Innovation-Policy Nexus in Cleantech. Crowdfunding has enabled large crowds to fund innovative projects. This type of funding might tap into the wisdom of crowds who were previously disconnected from the funding process. We distinguish between in-crowd and out-crowd funders (with and without ties to project creators) in order to test for heterogeneity in their information use. Based on the analysis of a large-scale survey amongst project funders, this paper shows that in-crowd investors rely more on information about the project creator than out-crowd investors. Out-crowd investors do not seem to attach more importance to information about the project itself than in-crowd investors, except in the case of donation-based crowdfunding. For financial return crowdfunding, financial information becomes less important once a strong relationship with the project creator is established. Our study allows project creators to target information to specific audiences based on their relationship strength across different types of crowdfunding projects.